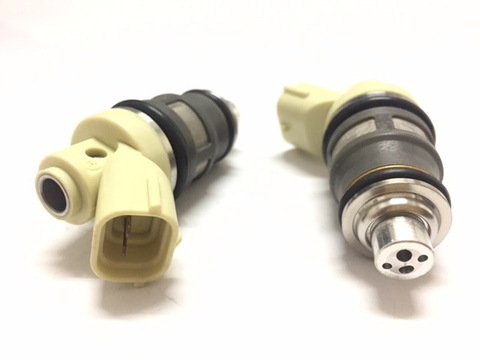 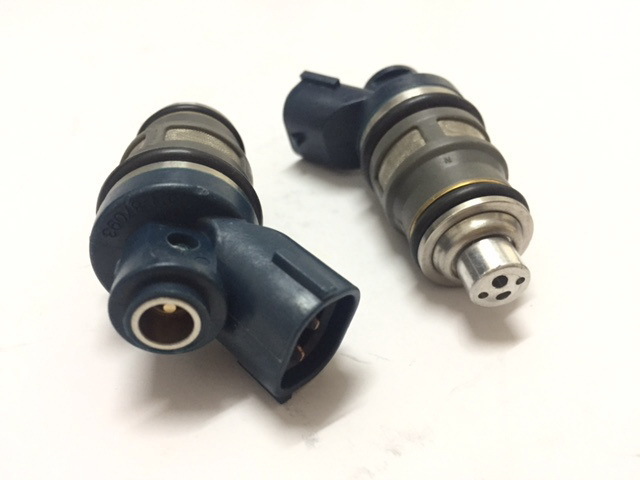 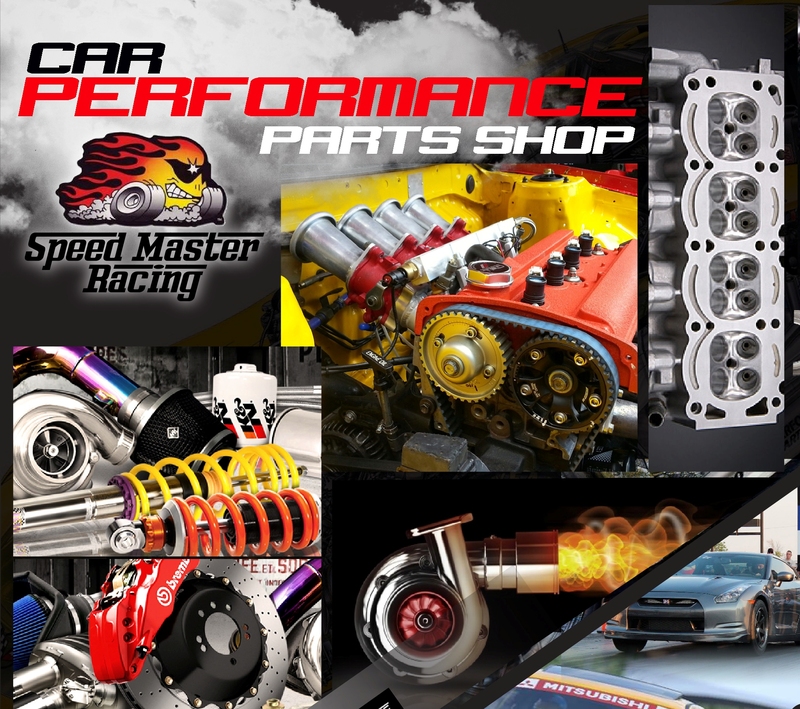 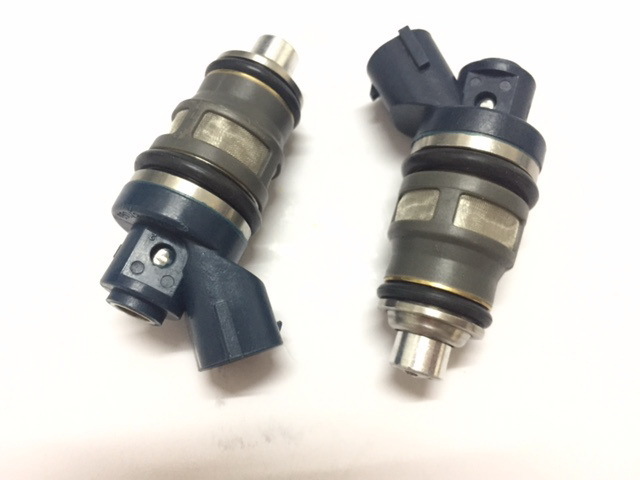 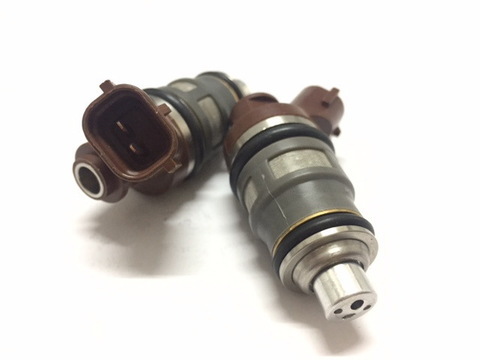 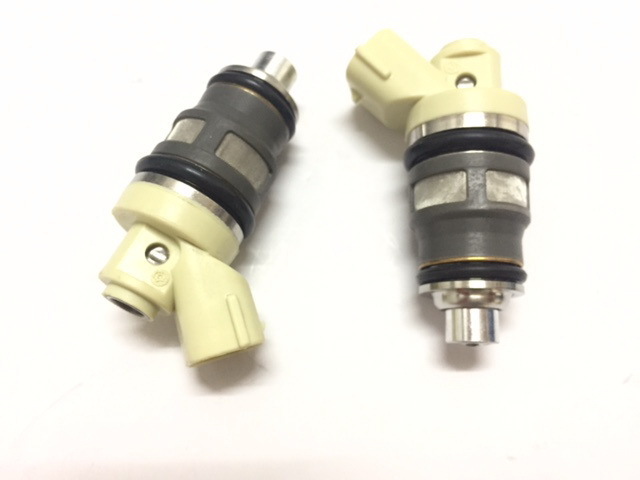 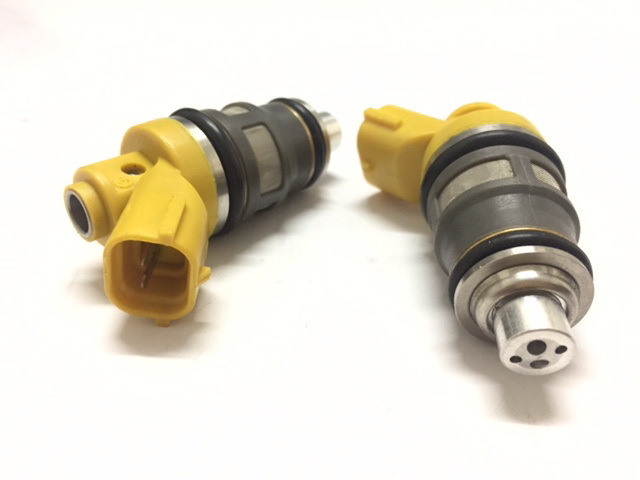 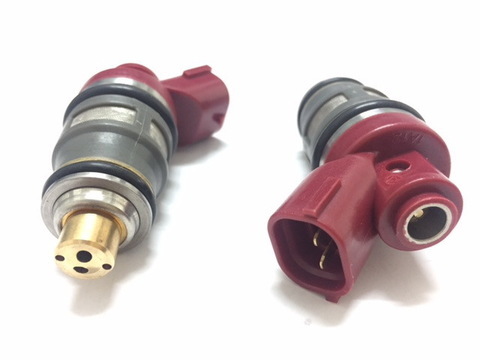 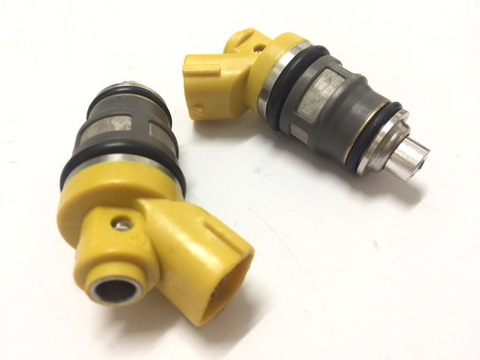 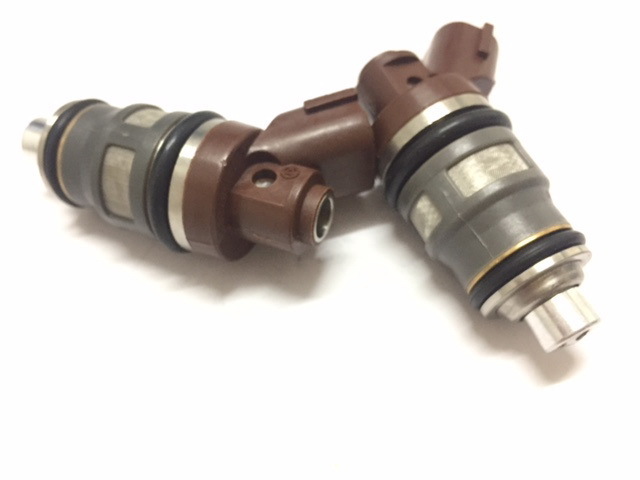 Toyota Side Feed Injectors. Sell in a set of 4 pieces. 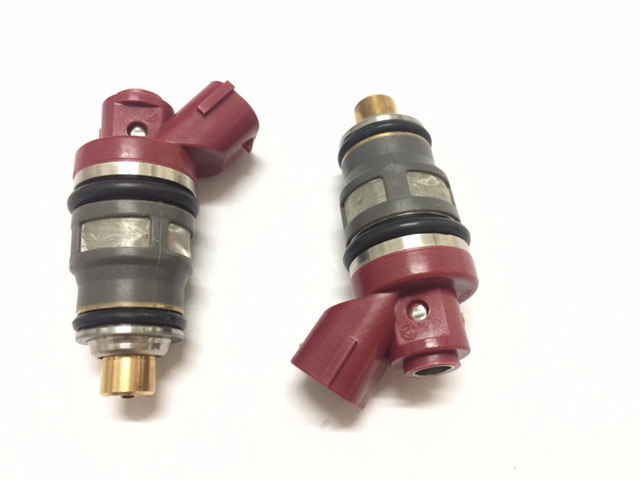 Please choose from the option box.